This padded center post protector helps to prevent injury from the steering column. 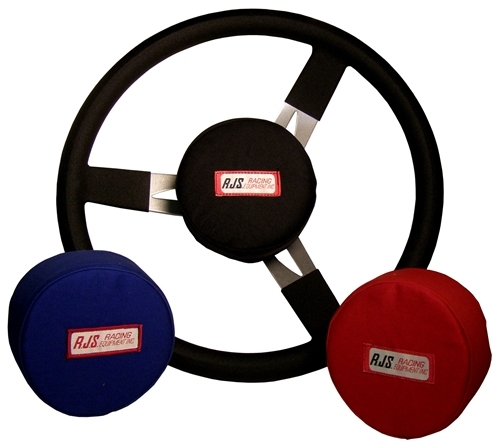 Easily and quickly attaches with velcro to steering wheel. Low profile design will not interfere with drivers arm.